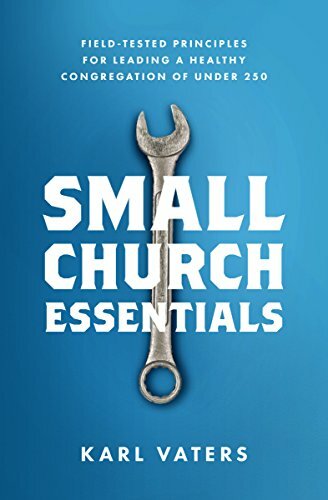 Last week, Aaron Earls wrote a very helpful article entitled The Church Growth Gap: The Big Get Bigger While the Small Get Smaller. In it, he outlined the results of a recent survey taken by LifeWay Research. There’s nothing anyone can do to guarantee that any particular congregation will grow numerically. No, I’m not being pessimistic, I’m being realistic.